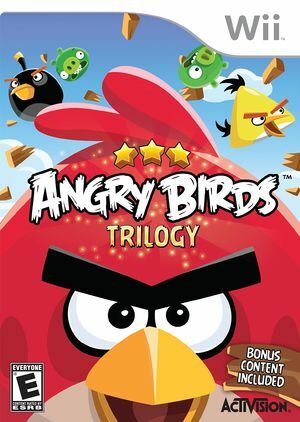 Angry Birds Trilogy contains the first three games of the popular mobile game series (Angry Birds, Angry Birds Seasons and Angry Birds Rio). The graph below charts the compatibility with Angry Birds Trilogy since Dolphin's 2.0 release, listing revisions only where a compatibility change occurred. This page was last edited on 14 January 2018, at 10:14.